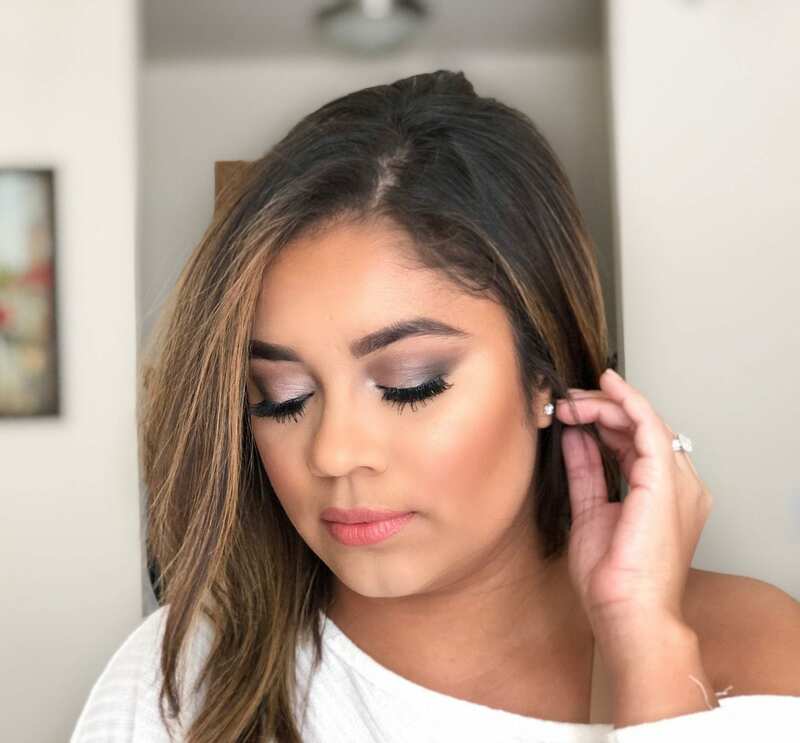 I have been wanting to do a bridal makeup series for a while now and now that I’m engaged I think it’s the perfect time to start and add this to my wedding series. 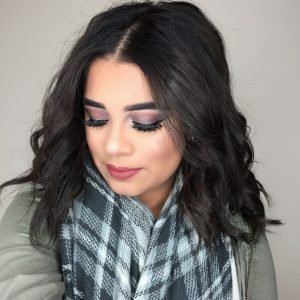 With me getting married in the fall, I want to share different makeup looks that you can wear for your fall wedding or that I might possibly wear for my own wedding. With being a makeup artist and working many weddings, the majority of my brides like to stick with the warm tones and subtle looks. Being the person that I am I do love me a dramatic look. And don’t get me wrong, not everyone likes the dramatic look. Which is fine. 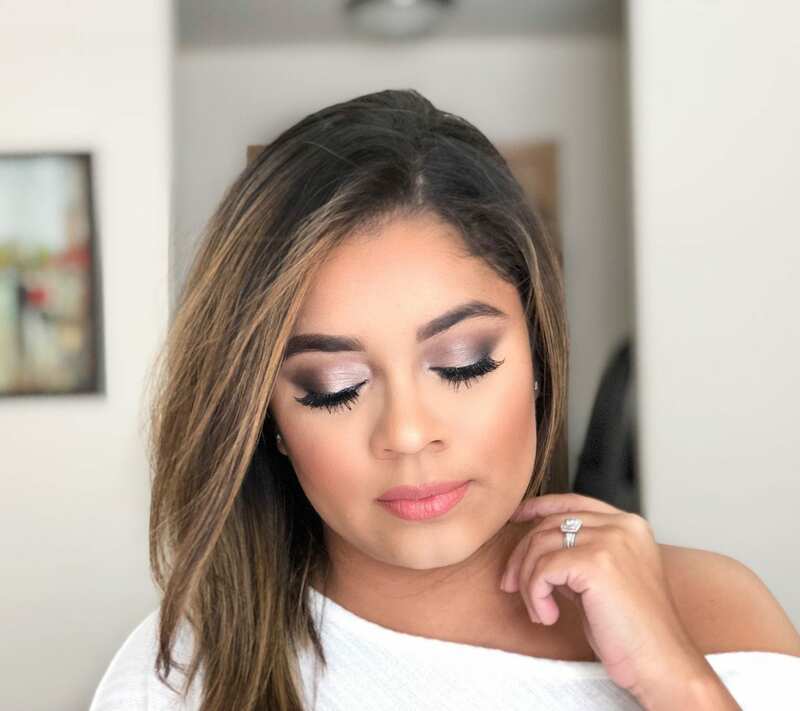 This week for my Fall Bridal Makeup Looks, I have this Dramatic Look using a few of my favorite products + I’ll be sharing some tips if you plan to do your own makeup look. 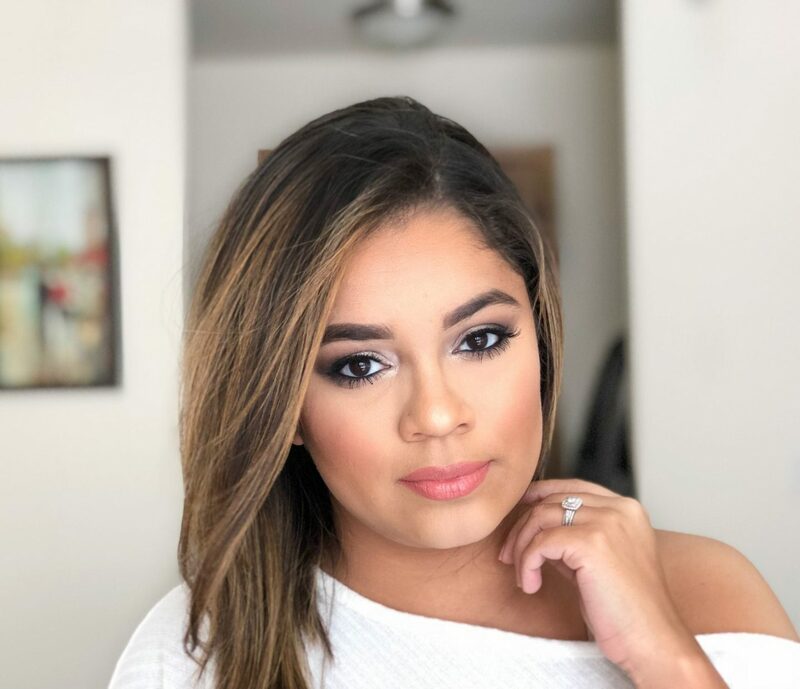 A couple of months ago I shared on the blog my Engagement Photo Makeup Tips. The bridal tips are going to be very similar. 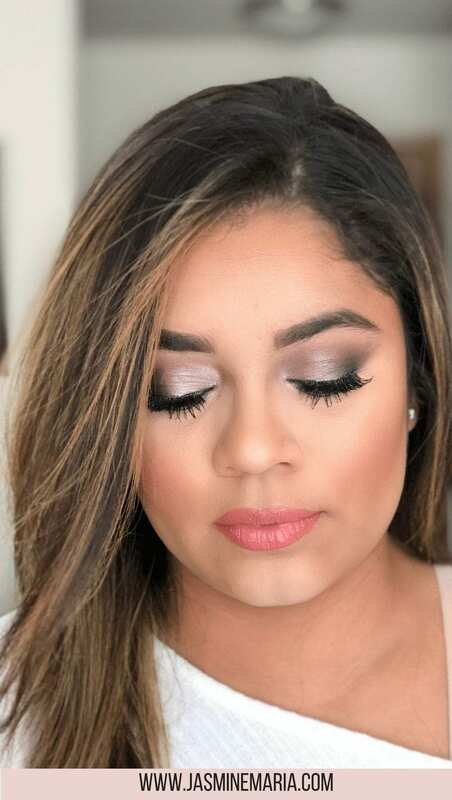 These tips are for those doing their own makeup for their wedding. Skincare – I suggest using a good cleanser, avoid using products irritating products like products that contain retinol and use moisturizers. I recommend washing your face in the morning and at night. Please be sure to remove your makeup at the end of the night. DO NOT USE NEW SKINCARE PRODUCTS THE NIGHT BEFORE! PRACTICE PRACTICE PRACTICE! 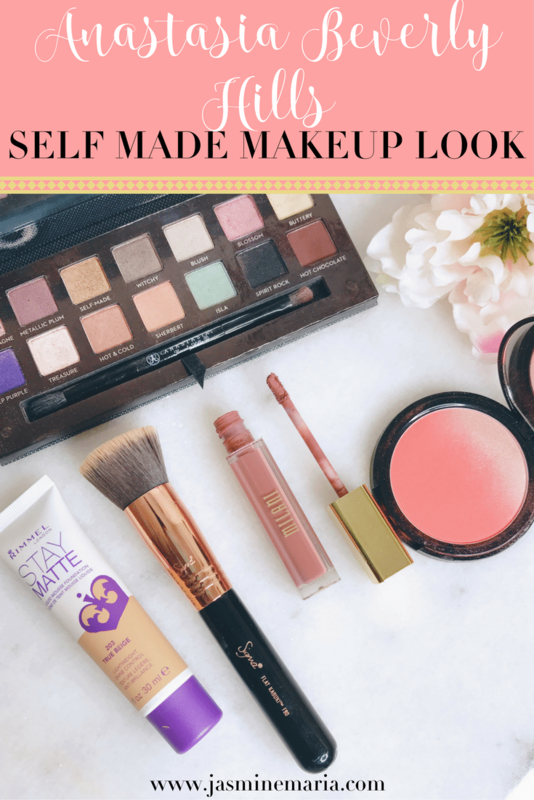 You want to nail your wedding day makeup look, so I suggest practicing a few times so you got the look down. Also, write down the products you used so you don’t forget. Use ALL WATERPROOF products. If you know you’re going to be crying, I suggest waterproof everything. Especially your liquid or gel liners and mascara. Lipstick – wear a long wearing lipstick and make sure you have it with you for reapplication. 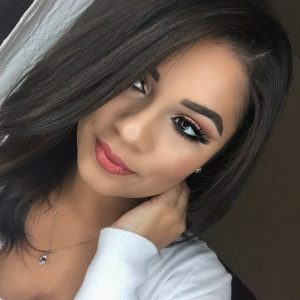 Eyebrow – Powder is the best! Gives you that natural brow look. 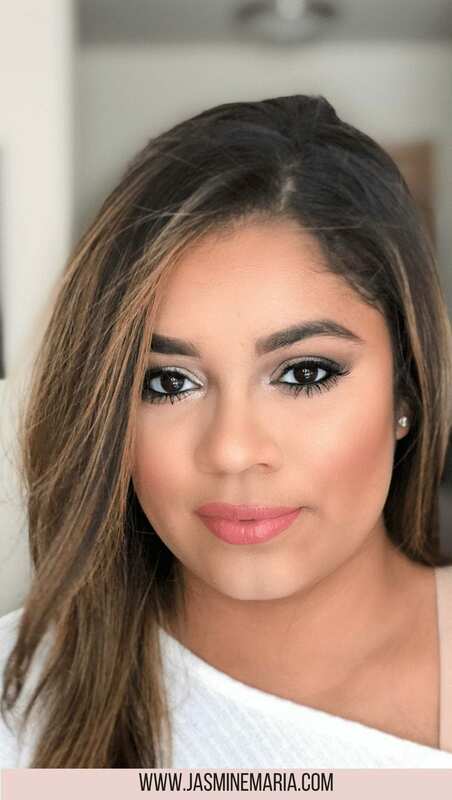 Face – Make sure you bring your foundation down to your neck and hairline set it with powder. If you’re oily skin use a mattifying primer on the areas that you get oily. Use a setting spray. This will lock your makeup in place so it doesn’t move around. Anything with SPF. This will cause major flashbacks. Brow pencils or pomades for brows. Any face powders that’s going to cause flashbacks. Putting on too much highlighter.